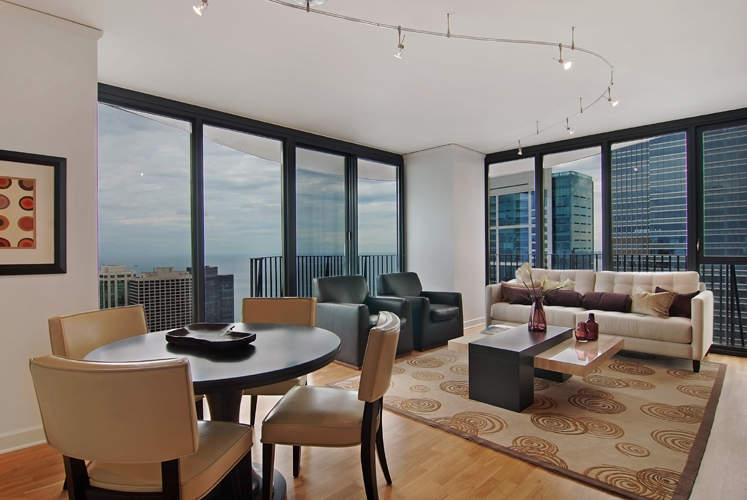 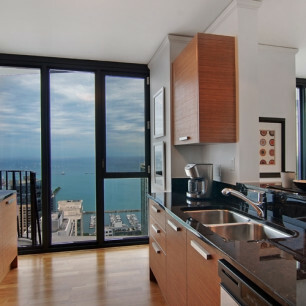 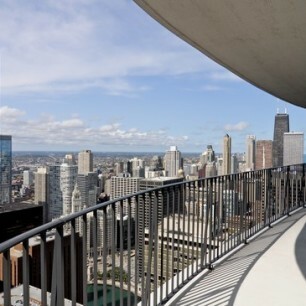 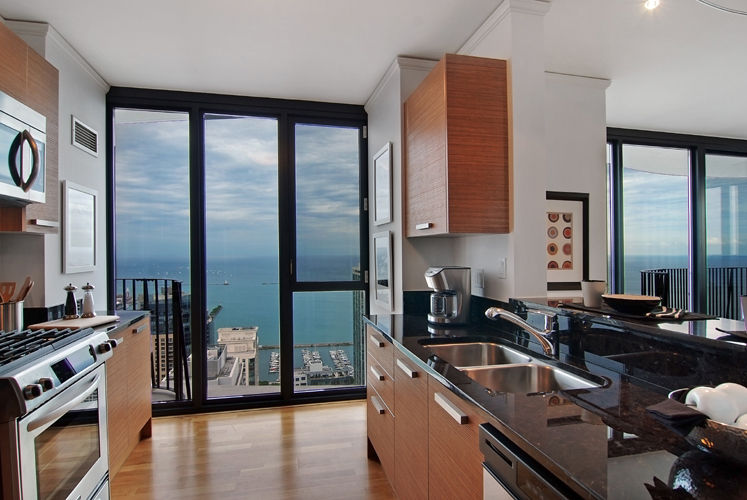 Aqua condos in Chicago are unlike anything in the city and accented with a unique balcony that differs from unit to unit. 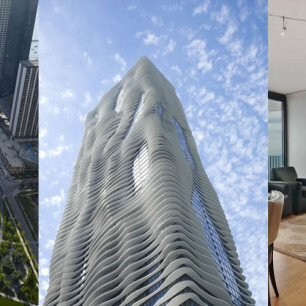 The fluid contour of Aqua’s exterior flows into the contemporary interiors. 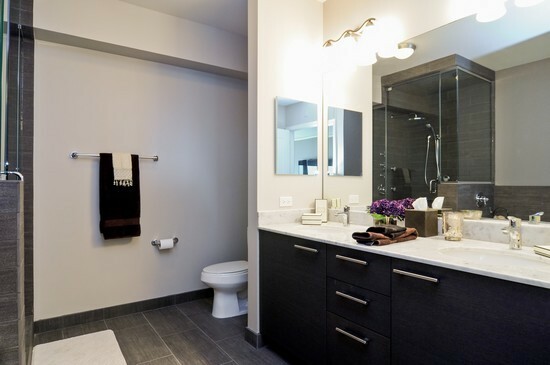 Finishes include floor-to-ceiling windows, tiled entries, full granite kitchens with contemporary wood cabinetry and stainless steel GE™ appliances, and in-home laundry. 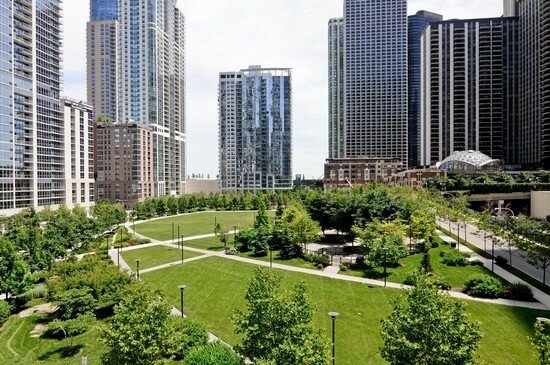 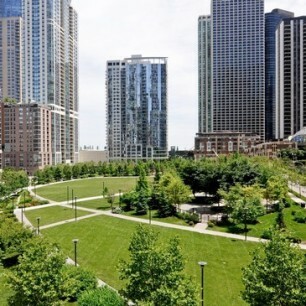 Aqua is surrounded by the best of Chicago including Lake Michigan, the Chicago River, Millennium Park, and your very own 6-acre Park at Lakeshore East. 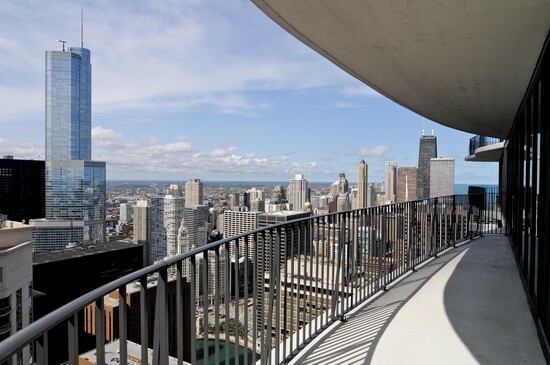 Residents enjoy exclusive access to Aqua’s Shore Club, 115,000 square feet of amenities on two full-floors including Chicago’s largest outdoor recreation deck. 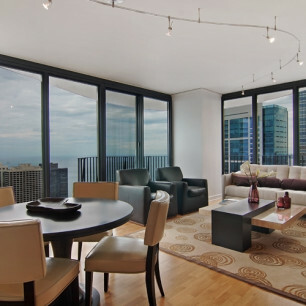 With 3 pools, a running track, expansive fitness center, spa, media, business and game rooms, lounges and party suites, this 24-hour atmosphere complements today’s interactive lifestyle.